Gov. Eric Holcomb says his public health priorities in this 2019 agenda will focus on children and families. A plan to improve the state’s the child welfare system is at the top of the list. An audit this year of Indiana’s Department of Child Services produced recommendations the state could adopt to improve the lives of youth in the foster care system. One of those recommendations includes the extension of services to older foster youth. Indiana Connected by 25 President and CEO Brent Kent says other states that have done this see an improvement for these young people. “So we see higher rates of high school completion, higher rates of college enrollment and completion and lower rates of pregnancy,” says Kent. Report recommendations also include more family recovery courts, improved partnerships and case management. Indiana has one of the nation’s highest rates of youth in the foster system. 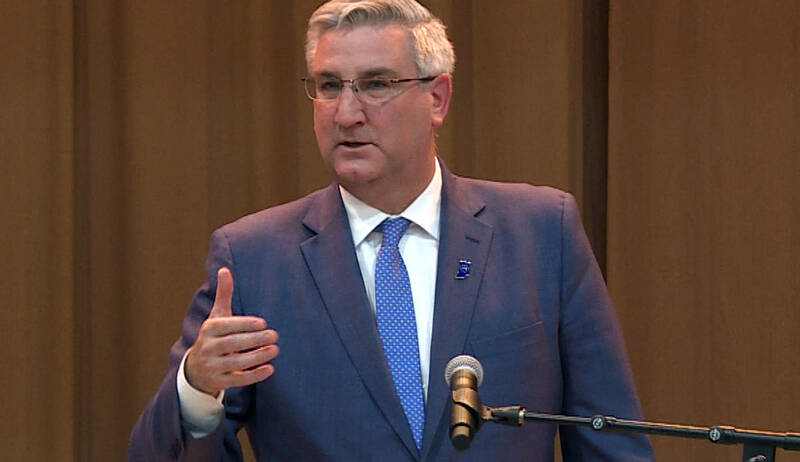 Holcomb’s other public health priorities include an aim to reduce rates of infant mortality through mandated substance use screenings for pregnant women. A statement from the governor acknowledges the need to improve the overall health of Indiana families.